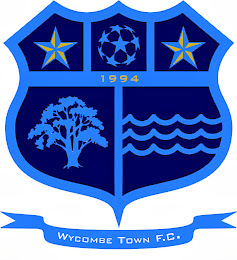 Wycombe Town FC: END OF AN ERA AND A NEW CHAPTER BEGINS! END OF AN ERA AND A NEW CHAPTER BEGINS! 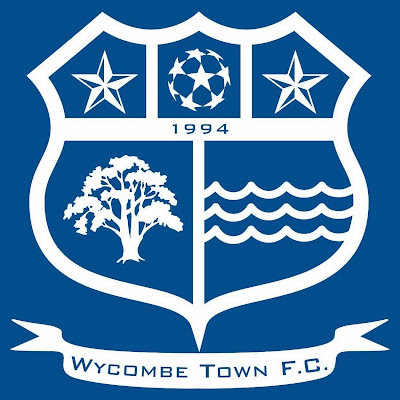 We would like to announce we are withdrawing from senior football for this season and will be concentrating on running our Youth Team in the South Bucks Youth League. Many thanks to all the players, managers, club officals and supporters over the last 20 years who helped Wycombe Town FC to become one of the most successful Sunday clubs in recent times.